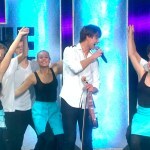 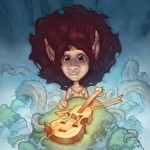 Hungrier than ever, Katastrofe will conquer the charts again – This time with all of Norway’s Alexander Rybak. 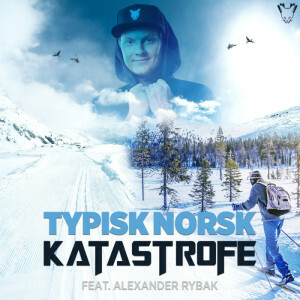 The song, “Typically Norwegian” / “Typisk Norsk” is this year’s afterski anthem and will be released on 27 November. It plays with Gro Harlem Brundtland famous quote: “It is typically Norwegian to be good” and is produced by GoToGuy (Kristoffer Tømmerbakke and Erik Smaaland).